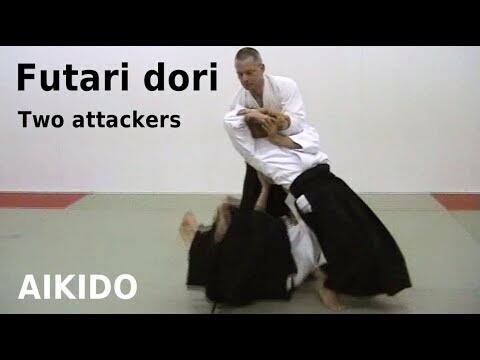 Info about "Aikido – 7Th Dan Yoshimitsu Yamada – Instructional Video video"
Yoshimitsu Yamada, a direct student of O Sensei for more than ten years, is the chief instructor at the New York Aikikai. 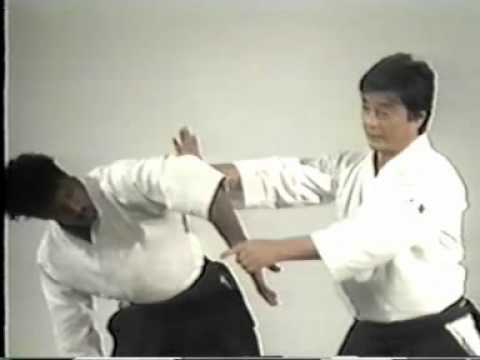 Currently, he is Chairman of the Board of the United States Aikido Federation and the Latin America Aikido Federation. 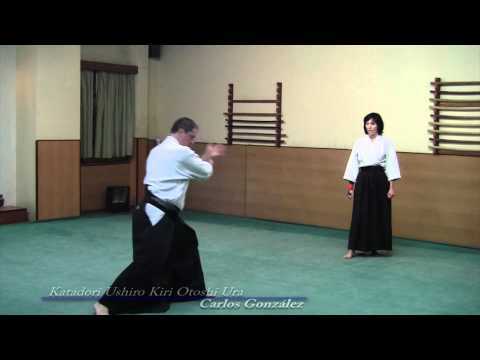 He is the author of Aikido Complete and has made multiple aikido training tapes. 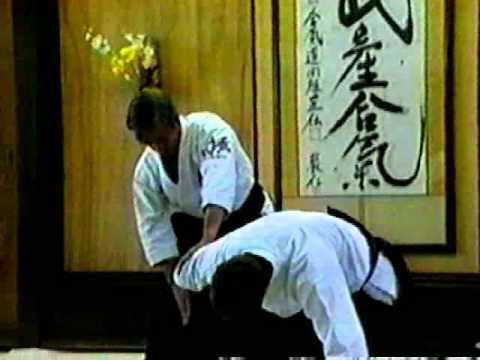 Yamada Sensei is well known for his clear and strong basic technique. 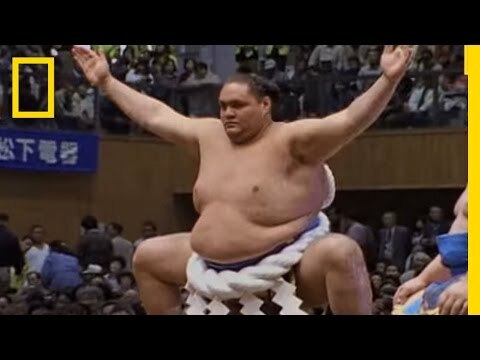 He teaches seminars all over the world where thousands of students attend his classes.